DANCE FLOOR FILLER! Sing-Along and Dance-Along! On side B, Jesse Belvin comes with a nice Doo Wop love ballad! 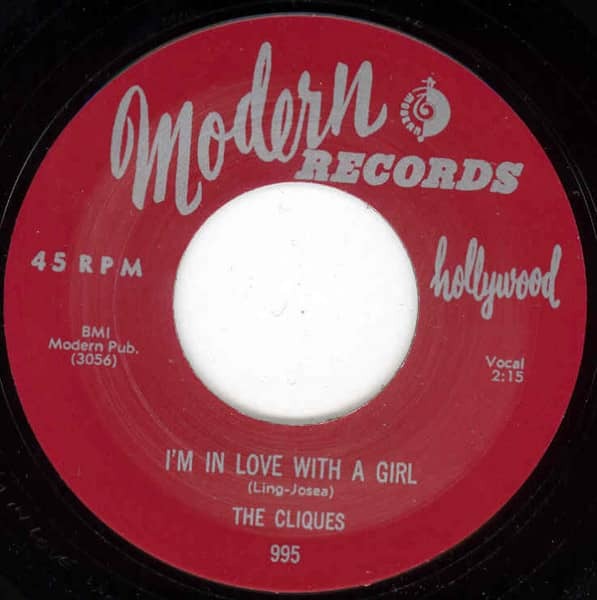 Customer evaluation for "I'm In Love With A Girl - My Desire 7inch, 45rpm"